Mobile Gaming Vs Console Gaming! So I was asked which one I preferred mobile video games or console gaming. So I decided to discuss which one I liked better and why and also what I think the industry may be doing overall. So check out the video and of course subscribe if you haven’t already. Plus remember that I come out with new videos every Monday, Wednesday, & Saturday!!! Heart’s Medicine: Time To Heal Game Review!!! So for most of this weekend I’ve been playing this game named Heart’s Medicine: Time to heal and it’s the prequel to the recently released game Heart’s Medicine: Hospital Heat. The game is by GameHouse and they are also the makers of the Emily game series. But Heart’s Medicine: Time to Heal involves a main character by the name of Allison who is working at a hospital with not just an old flame but also the hospitals new director whom she is falling for. Along the way you get to watch this potential love triangle form while working your way through the hospital through a total of 50 levels. The main premise of the game is to help every patient that comes through the door and every doctors that needs your help. Every 10 levels you change to a different part of the hospital starting in the ward and then working your way up to surgery. 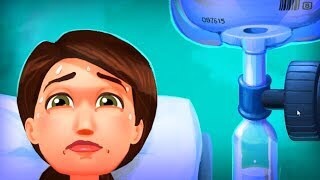 But don’t think it’s just helping out the patients because you also at times have to complete mini games to completely finish helping a patient, find a pesky guinea pig named Oliver and also there are challenges involved with each level. 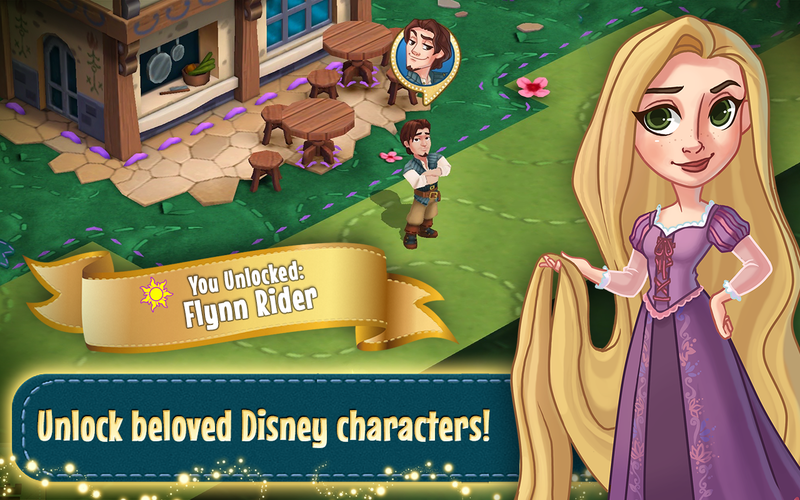 While also completing through all these levels you also learn more about Allison’s past and watch the drama unfold regarding the love interests. The story line is actually pretty interesting at this time although it can also be kind of sad. But I think that since it did have a bit more of a grown up feel concerning the content that that’s what made it so much fun to watch. This was especially different for me concerning I tend to skip the story lines. 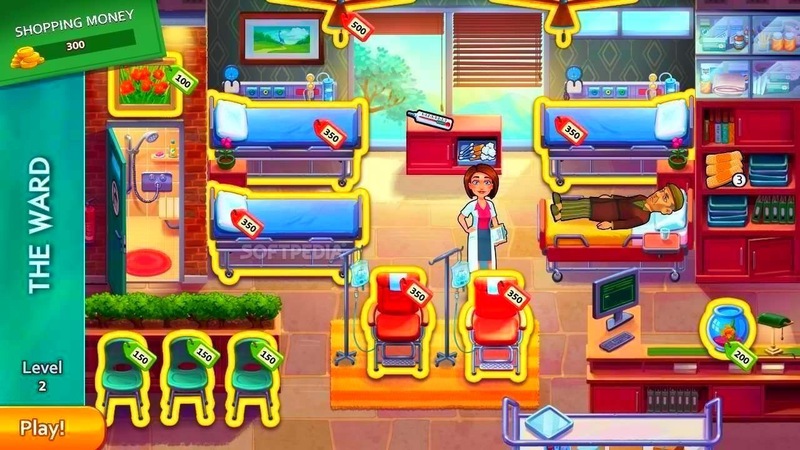 Also helping the patients themselves and seeing what new things you would have to do made the game very addicting. Now the game is free for the first 5 levels but then after that you do have to pay for the game. To play all 50 levels you have to pay $10 or you can pay $5 for the next few rooms. To be honest paying $10 for all the levels actually isn’t all that bad. But overall this game was very fun and very addicting and I definitely plan to play the next game as well and I may also check out the Emily series too. 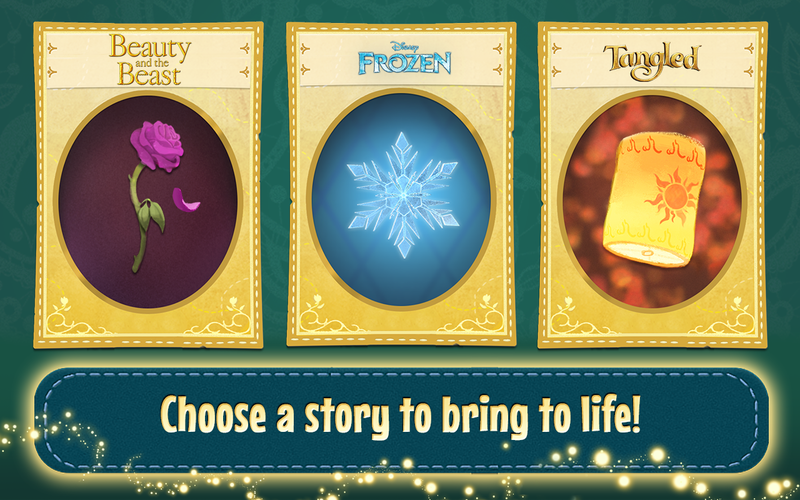 So search for Heart’s Medicine in the App Store on your device. It is definitely available for Apple iPhone and iPads and also available in the google play store for all you android people. So if you’ve played this game comment down below on what you thought of it or let me know if you are going to check out this game after my review. Also would you like more app game reviews from me in the future. Comment and let me know!!! Anime & The Video Game Industry!!! Hey everyone! Check out my new video where I discuss the anime and video game industry about the possibility of more of the shows we love turning into video games and being released in the US. So enjoy & please subscribe! 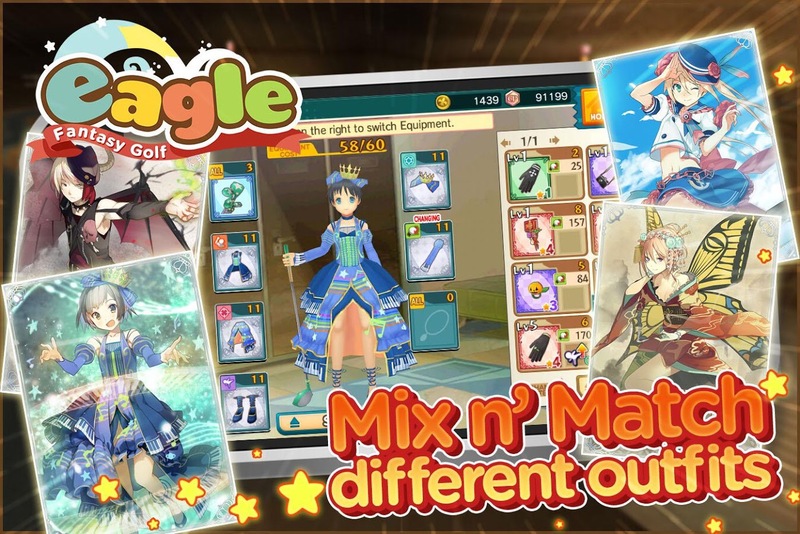 Eagle Fantasy Golf Game Review!!! 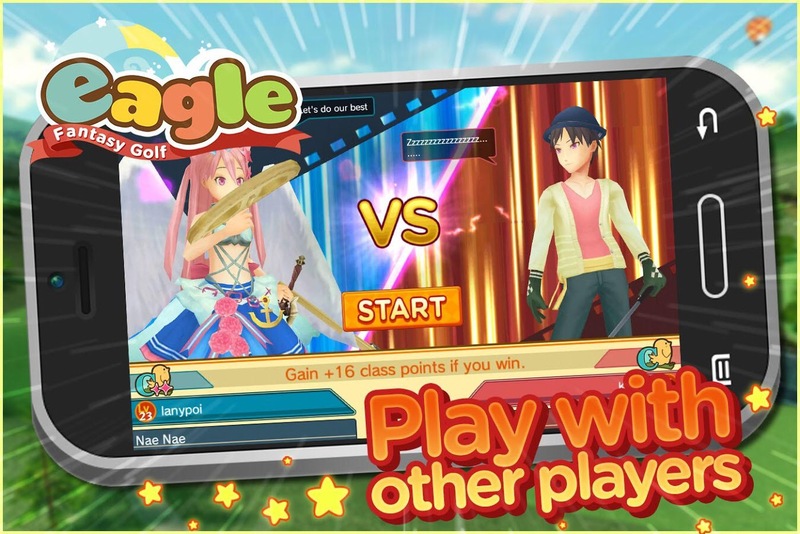 Alright everyone so I have a game review for everyone and is on a game called Eagle Fantasy Golf! This game was actually a lot of fun and it taught me quite a bit about golf. When you start the game out you create your character and also name your character. Then from there it goes through a series of tutorials to help you navigate your way through the game. 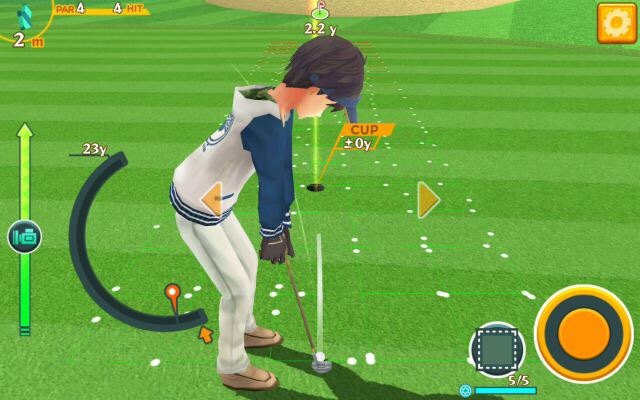 The basic premise of the game is pretty much to play golf through a series of levels and while it may sound boring it’s not and its so easy to get sucked into the game. There have been many times where I would start playing the game and then look up and realize that a lot of time has passed. The game is really straight to the point and it’s not that difficult to get the hang of. Plus there are awesome items that you can earn that can help to improve your game and you can also buy those with CP. 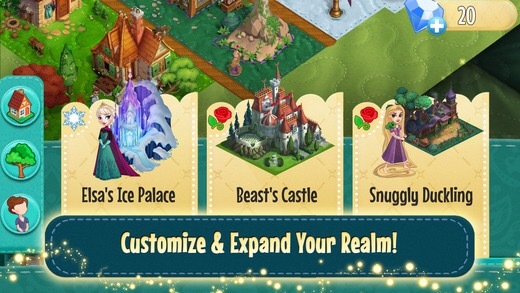 Also yes there are in-app purchases where you can buy my CP of there is something that you really want! But overall this game was so much fun to play and I’m so happy that I got the chance to play it. So yes while this game deals with the sport of golf give it a chance and download this game! Now I was playing this game on my iPhone so this game can be found in the App Store and if your on android you can find it in the Google play store! Plus the best part is this game is free to download!!! If you have already played this game comment down below and let me know what you thought of it. Also comment down below if you have any questions about this game. Also thanks to Aiming Global Service INC for recommending this game to me. It was tons of fun! 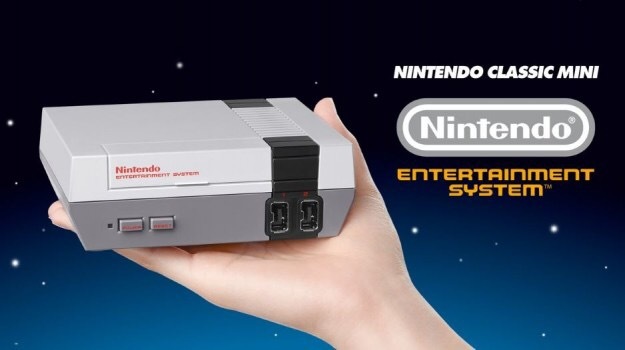 As I’m sure many of you have read by now about Nintendo releasing a mini console of the NES come October. 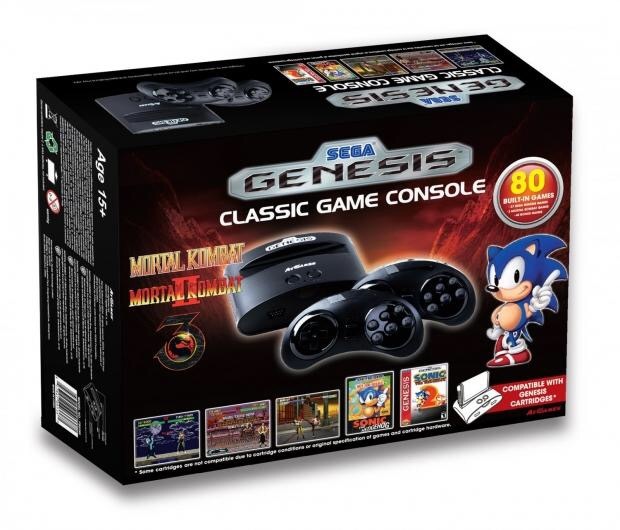 But now it has been announced that Nintendo’s rival Sega has decided to release a mini console of their own with the Sega Genesis! It’s supposed to come with 80 games installed which is a heck of a lot more compared to Nintendo’s 30. The installed games are supposed to include Sonic the Hedgehog, Mortal Kombat, and also 20 newer games including Sonic 3D blast. but I’m now super excited about Sega’s. To be honest I’m actually quite tempted to get Sega’s over Nintendeo’s but that may change if Nintendo decides to do a mini console of the N64. But now that there are going to be 2 mini consoles on the market from 2 very different companies which one are you more tempted to buy? Comment down below and let me know your opinion. What Anime Could Be The Next Pokemon Go? Hey everyone! Check out my new video where I discuss what anime’s could possibly be made into a game similar to Pokemon Go! Check it out! Enjoy & please subscribe!